Port Macquarie is a vibrant coastal city on the banks of the beautiful Hastings River, surrounded by pristine surf beaches, rocky headlands and an abundant hinterland. 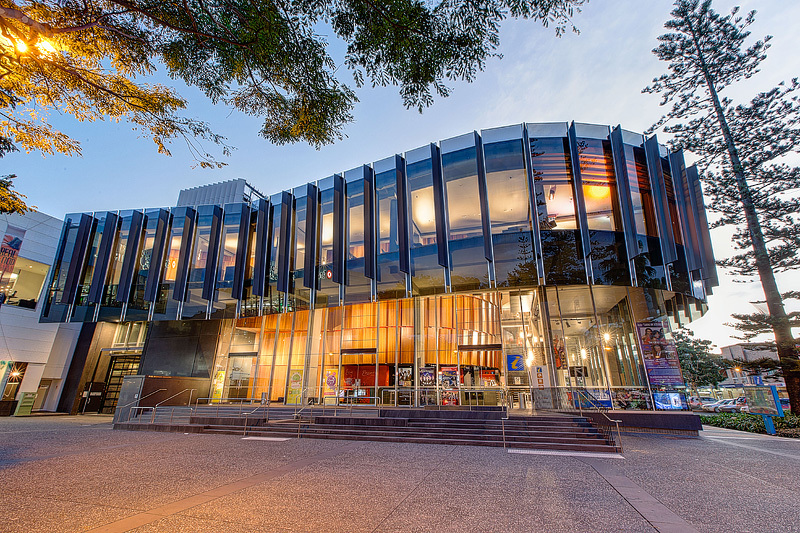 Right in the heart of Port Macquarie, El Paso provides a perfect base from which to explore the natural beauty and soak up the cultural vibe of the region. The best way to appreciate the natural beauty of the region is by getting out and enjoying the diverse range of activities, from laid-back pursuits to adrenalin-pumping adventure. A skydiving, paragliding or scenic seaplane experience will provide unparalleled views of beautiful beaches, rivers, lush farming country and forests. Enjoy bushwalking, 4WD tours, horse-riding, whale-watching, surfing, boating, cycling, water-skiing, kayaking and stand-up-paddling. Or you can try golf, tennis, bowls and fishing. Chill out after all that activity at a day spa, on a river cruise or with dinner and a show. There’s always something on in Port Macquarie. From world-class entertainment, pop-up street events, farmers and artists markets, and annual festivals, there is something to cater for every taste. Situated in a beautiful location where the Hastings River meets the Pacific Ocean, Port Macquarie is surrounded by 18 pristine beaches. Endless beachside pursuits will keep you entertained – coastal walks, surfing, sailboarding, swimming, fishing, whale-watching and even camel rides on the beach. Many beaches feature BBQs and playgrounds and there are plenty of accredited learn-to-surf schools. Many of Port Macquarie’s beaches are patrolled during the summer months, offering protection for swimmers and surfers alike whilst the sheltered beaches and lakes are perfect for families with young children. The Hastings River is paradise for water lovers. Take a leisurely cruise up the river or climb aboard a jet boat for thrill-seeking adventure. 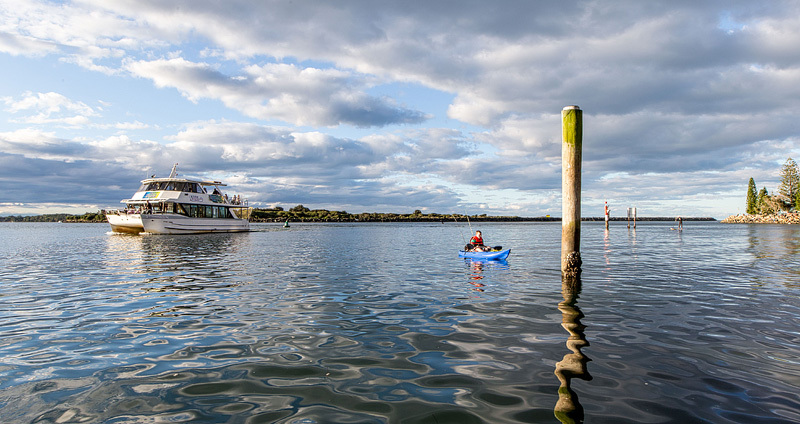 Hire a bbq boat or have a go at stand-up-paddling. You might enjoy a spot of fishing, take a walk along the colourful break-wall or relax with a picnic. Further into the hinterland there are numerous waterfalls and swimming holes just waiting to be explored. With its perfect natural combination of beaches, the Hastings River and fertile valley, Port Macquarie is an excellent base for experiencing nature. There are rainforest walks, snorkelling and scuba diving, as well as scenic drives such as the hinterland route from Port Macquarie to Taree. Explore the wetlands of Kooloonbung Creek Nature Park in the heart of Port Macquarie or take a guided tour through pristine rainforest at the Sea Acres Rainforest Centre. National parks in the area include Werrikimbe National Park and Dooragan National Park, with lookouts, picnic areas and walking trails. Visit the State’s only dedicated Koala Hospital where about 250 koalas are nurtured back to health each year. The Glasshouse is right on your doorstep and offers world of cultural experience, modern technical facilities, and flexible venues for performance, leisure, and hire. The Glasshouse also houses the Visitor Information Centre and an arts exhibition gallery. Numerous bars, live music, family friendly clubs and movies are all located within an easy work from the El Paso Motor Inn. Port Macquarie is a popular food and wine destination, with a range of fresh local produce, beers and premium wines on offer. Enjoy a tour of local wineries, sample fresh produce and products at the local farmers markets or savour a meal at one of the many a la carte restaurants, cafes, bistros and family friendly clubs in the region. Enjoy a meal at the El Paso Motor Inn’s own El Café or choose from a huge variety of dining options within easy walking distance in the heart of town. The El Paso Motor Inn is located on one of Port Macquarie’s main shopping streets and within an easy walk of Port Central Shopping Centre and numerous boutique stores. You’ll find popular chain stores, banking, supermarkets, food courts and gift shops offering locally-made mementos. Port Macquarie is one of Australia’s first settlements outside of Sydney and has a rich cultural history dating back to colonial and convict days. Stroll the heritage walking trail or take a tour of some of the town’s 13 historic sites. 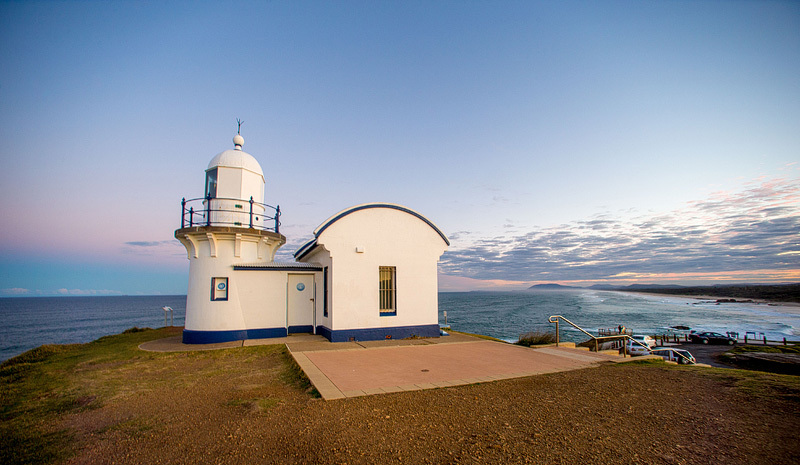 The Tacking Point Lighthouse is one of the iconic sites of Port Macquarie, designed in 1879 and classified by the National Trust. It marks the start of the 9km coastal walk which winds its way into the colourful break-wall on Town Green.